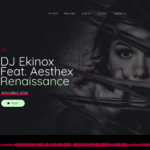 Here’s a bonus pack that contains more than 45 Social Media PSD and Photoshop templates for Facebook and Instagram. Facebook is the biggest social media platform in the world. No doubt. 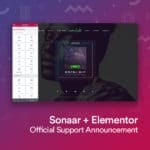 As a musician you are already using Facebook and have a facebook page for your music. Posting creative and interesting content to your fans is not as easy as it sounds. We recommend to be consistent through what you share and you should post at least 1 time per week. Here is how we can help you. 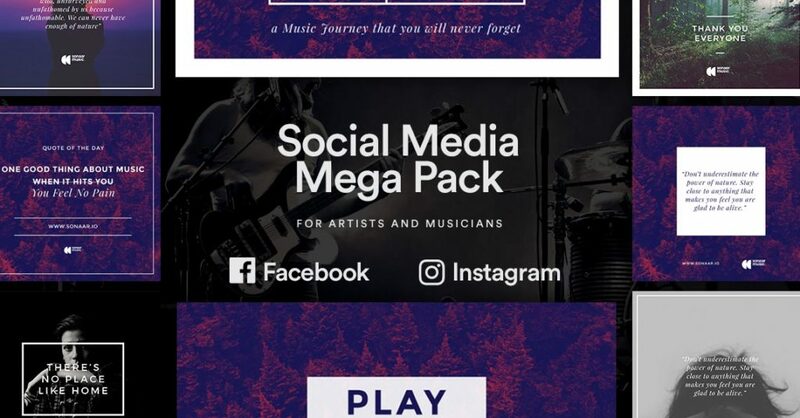 We have designed +45 of the best social media pack to download for musician and artist! 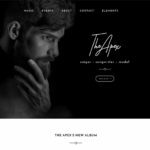 In this Social Media pack, you will find Square and rectangle pre-designed templates for Facebook and Instagram! 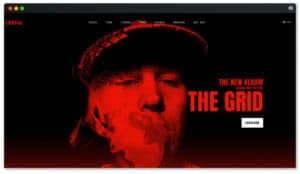 Also, it includes very nice Facebook cover for musician. 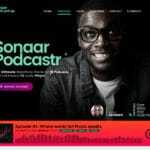 This mega download pack is included with every Sonaar WordPress Music Theme for free! 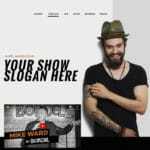 By using our Social Media pack, you will get several Facebook Cover Templates for Musician as well as Social Media mockup to post your content on Facebook and Instagram. 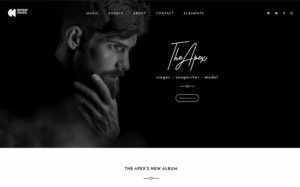 The great thing is that these Facebook templates are designed for Musicians and Artists and they are free with every purchase! 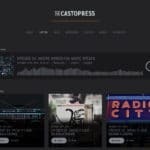 The world's best collections of music WordPress themes and DIY podcast websites. 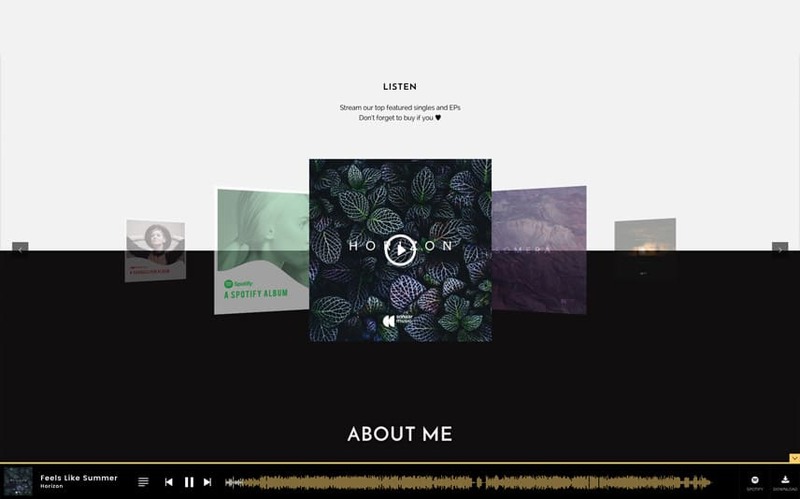 Our award-winning music templates empower thousands of artists around the world. 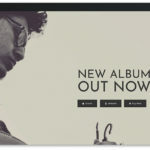 We provide stunning WordPress themes crafted for DJs, Artists, Music Bands and Record Labels. 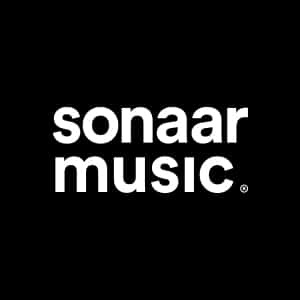 COPYRIGHT © 2019 SONAAR MUSIC. ALL RIGHTS RESERVED.